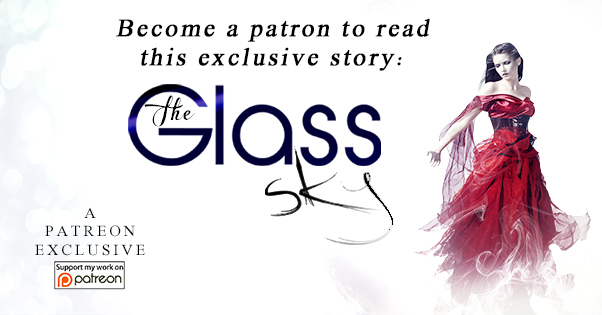 What would you do if you had the power to heal but it only brought you personal destruction and ruin? Would you still use it? Dara Kleows, a local reporter, is the first to connect the children’s gradual healings back to Austin. The two develop a deep bond but Austin remains uncertain as to what this beautiful woman wants. Is she just after a story, or more? There are those who covet Austin’s “power” and at any cost, while Dara is more concerned by Austin’s headlong march toward his own perdition. When Austin looked up, he thought he saw a faint corona flicker around DJ. It started growing ever-brighter, and he tried to step back but was pulled closer by some indelible force—an atmospheric hollow drawing his humming body into the eye of an invisible storm. An ear-popping decompression was followed by an overpowering energy surge, his brain and muscle masses engorging with a metamorphic euphoria. Experiencing that spine-chilling “conduit” feeling, he swore as if he were about to be struck by some unseen force. And when DJ looked up, Austin sensed the imminent electrical surge was meant for the boy. Jeff Hennelly now lives in Chester Springs, Philadelphia, PA. He’s been in the medical device business for over 20 years and has worked with hospitals, clinics, and alternate care facilities from Palo Alto to Prague. His articles and short stories have appeared in numerous trade magazines and journals. He is represented by Eric Myers of the Spielman Agency in New York. 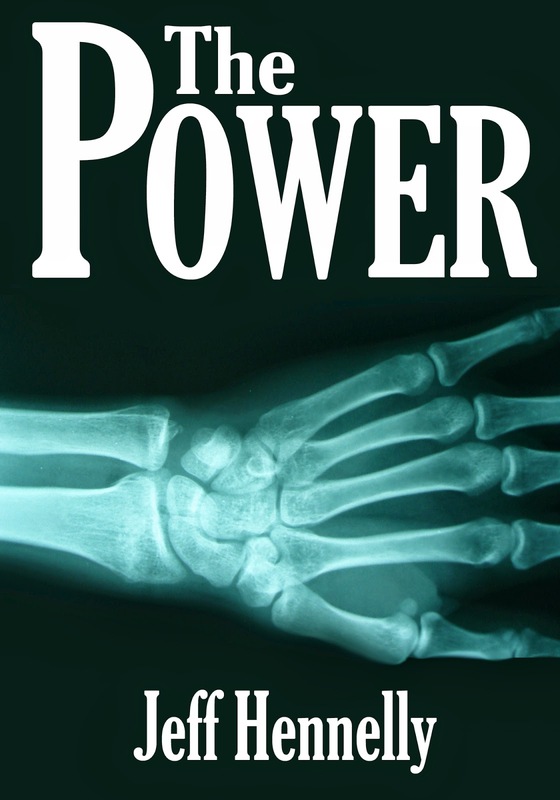 His novel, THE POWER was published on Amazon in June, 2013. Look for his new novel, THE 95 PERCENT in 2014. 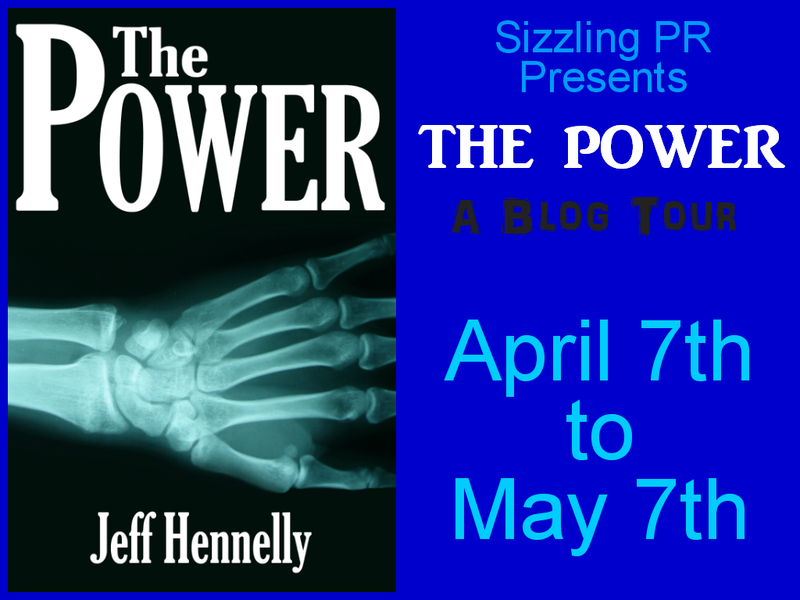 In order to enter to win one of two $5.00 giftcards or a copy of The Power put in the blog comments what you would want your super power to be if you could have one. If you tweet the Amazon link you get an extra entry. Make sure you post your Twitter username in your comment if you do!